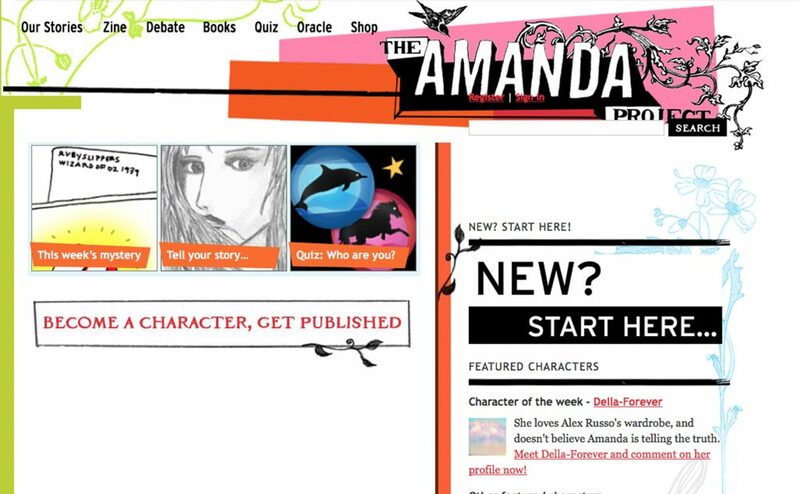 A social media network, creative writing project, interactive game, and book series combined, The Amanda Project was the story of Amanda Valentino, told through an interactive website and book series for readers aged 13 and up. 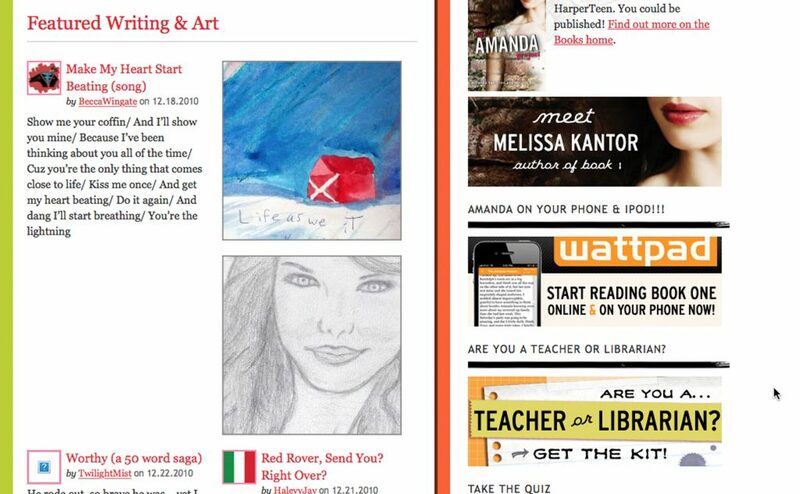 On the website, readers were invited to become part of the story by helping the main characters search for Amanda. 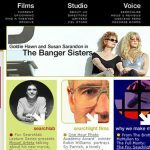 The writing-focused social media network was written and designed as if characters from the Amanda novels had put it together. Readers were encouraged to enter the novels’ world, following clues and reading passages that existed only online, and ultimately helping to shape the course of the Amanda narrative across eight novels. The first Amanda novel ( Invisible I , written by Melissa Kantor) came out 22 September, 2011. A different Young Adult author wrote each novel; reader creativity contributed to the resolutions and complexities of various plot points. The site developed over a year of intense creative collaboration with our client Fourth Story Media, a book publisher and new media company spearheaded by publishing whiz Lisa Holton. Prior to starting Fourth Story, Lisa was President, Scholastic Trade Publishing and Book Fairs; managed the publication of Harry Potter and the Deathly Hallows ; and oversaw development of The 39 Clues . Before that, she spent nearly a decade developing numerous bestselling, franchise-launching series at Disney. Our work included content strategy; interactive strategy; community strategy; business strategy; user experience design; information architecture; graphic design; interface design; front-end development; back-end development; CMS integration and extension; post-launch ongoing consultation, design, and development. Read more at Blissbat.net: The Amanda Project Wants You, and visit the archived project.